I don’t know about that post title, sorry. I just needed to give this post one, so that’s what I came up with. I can do better . . . and I will . . . next time. Until that magic moment, here’s a cool video of Porsche 911 engines being assembled. The attention to detail and precision is amazing. I’m also posting it on a Saturday . . . I’ll wait. There it is. 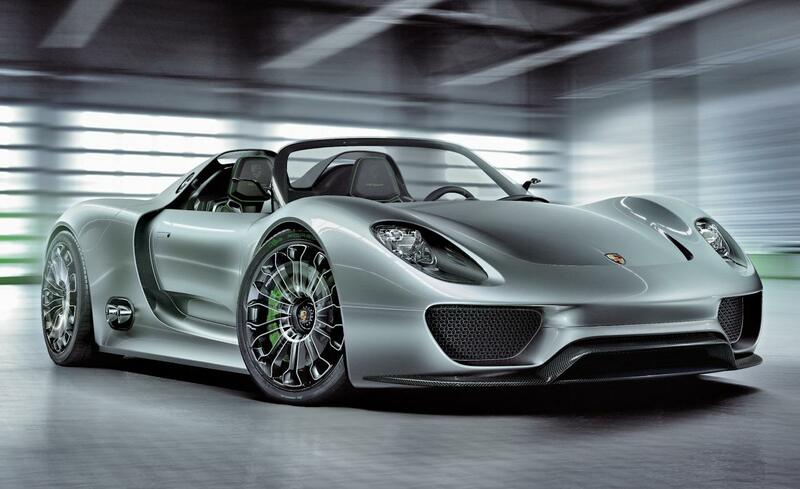 Plus, a cool bonus video of 918 Spyders being assembled because I’m just that kind of a guy. No, I’m not buying a Porsche (Not today, anyway). I just appreciate all that goes into making these great machines. This entry was posted in cars, Cool Stuff, Design, hardware, Video and tagged 911, 918 Spyder, Cars, Cool Video Satuday, Gadgets, Gear, Porsche, Tech, Video. Bookmark the permalink.